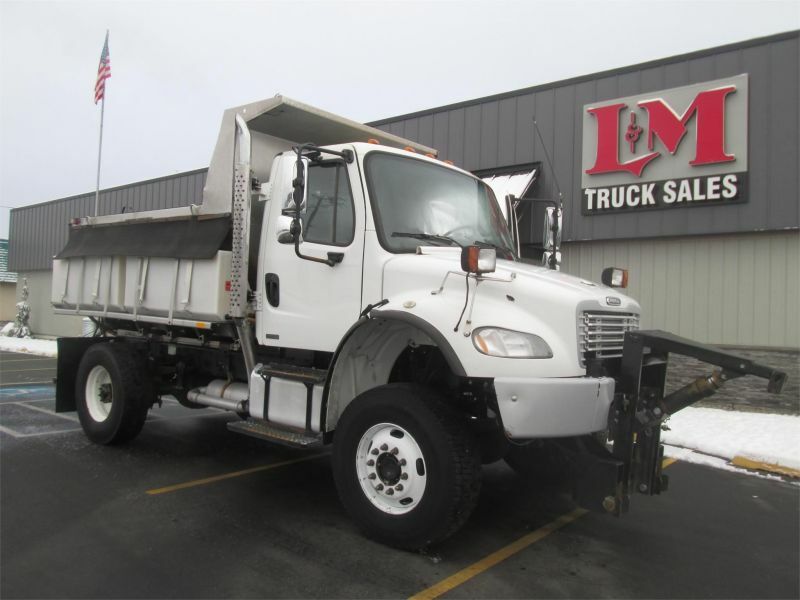 L&M Truck Sales has been selling, custom designing, and renting specialized trucks and truck-mounted equipment for the past 50 years. Our trucks and equipment are familiar sights at construction sites in the Northwest. 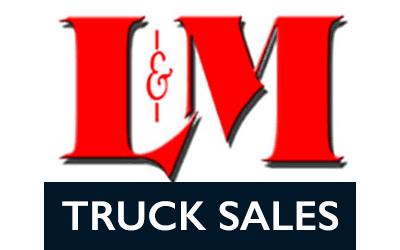 L&M is an authorized dealer for *Manitex*, *Elliott,* *Palfinger* and *Terex* cranes. We are also the factory dealer for *Serco* log and pole handling loaders, *United* water tank systems, and *Liftmore* service cranes. 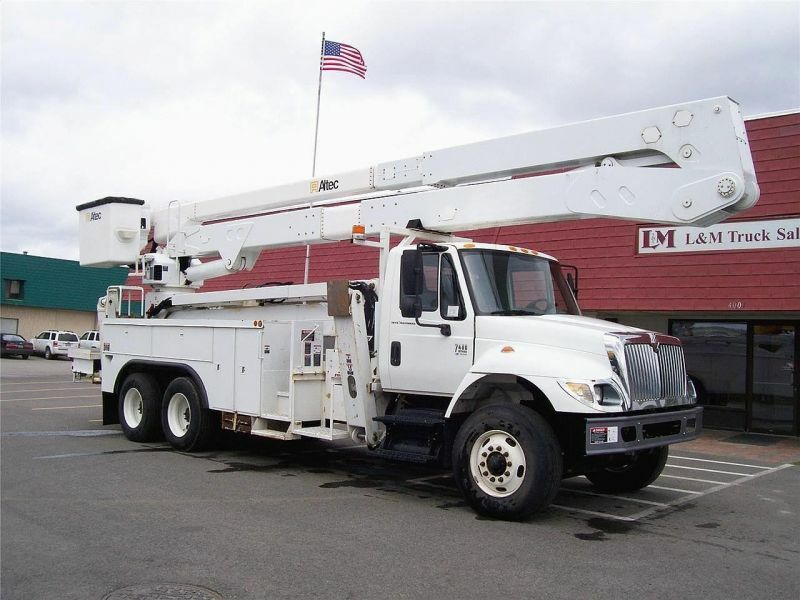 L&M Truck Sales offers hydraulic crane service, major repairs, and Washington State certified crane inspections. 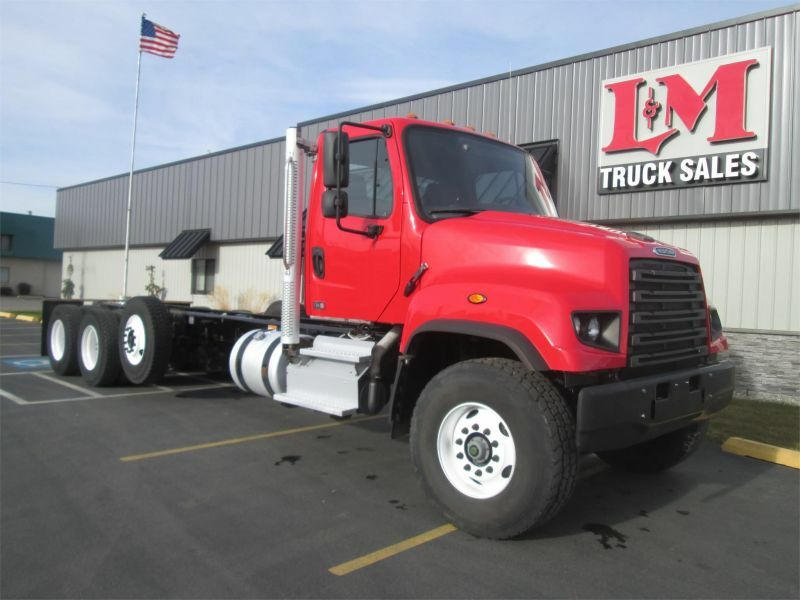 Our rental fleet consists of truck mounted hydraulic cranes from 10 to 40 tons, certified aerial trucks to 100’, digger derrick trucks, 2000 and 4000 gallon water trucks, 5 yd. and 12 yd. 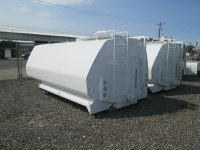 dump trucks, and 10 to 25 ton equipment trailers.